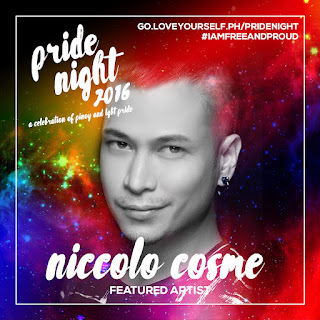 Multi-awarded artist Niccolo Cosme joins LoveYourself in celebrating Pride Month by participating in an exhibit showcasing some of his works in Pride Night 2016 at Pineapple Lab in Makati City. The conceptual photographer has always been a staunch LGBT advocate. He started The Red Whistle campaign in 2011 to raise awareness and understanding of the HIV/AIDS epidemic in the Philippines. A recipient of the “Ani ng Dangal” award bestowed by the National Commision for Culture and the Arts, Niccolo’s works have gained renown in the international scene. His “Project Headshot Clinic” is a platform that layers online profile photos of people with marks and motifs used by the advocacy. This initiative has caught the attention of the Joint United Nations Programme on HIV/AIDS (UNAIDS), and he has spearheaded its implementation for campaigns in Vietnam, Cambodia, and Macau. Could you briefly describe your art? My works are emotionally charged digital photographs that draw from my background as a gay man growing up in an intensely Catholic culture. Just as Christian imagery was adjusted to the context of different cultures, my art utilized counter-reformation aesthetics and hagiographical imagery while combining homoeroticism and national identity. Using live models, I have staged my photo­graphs. MY work recalls the hyper-realism and surrealism of artists, Pierre et Gilles [French artists and real life partners, Pierre Comoy and Gilles Blanchard]. My art is inspired by real life heroes I've met and worked with in the LGBT advocacy. I focus mostly on their struggles that also resonates with my personal pains. My aim is to disrupt emotions and convey the stories of these real life heroes, to present the constant pursuit of a person to belong and be accepted. I am very excited to connect and share my ideas and aspirations during the Pride Night, and to hear different stories as well. Let's exchange energies. 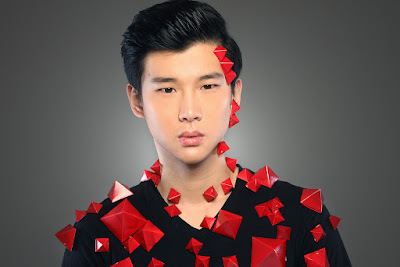 Get a chance to interact with the vibrant and enlightened Niccolo Cosme at LoveYourself’s Pride Night to be held on June 11 at the Pineapple Lab. 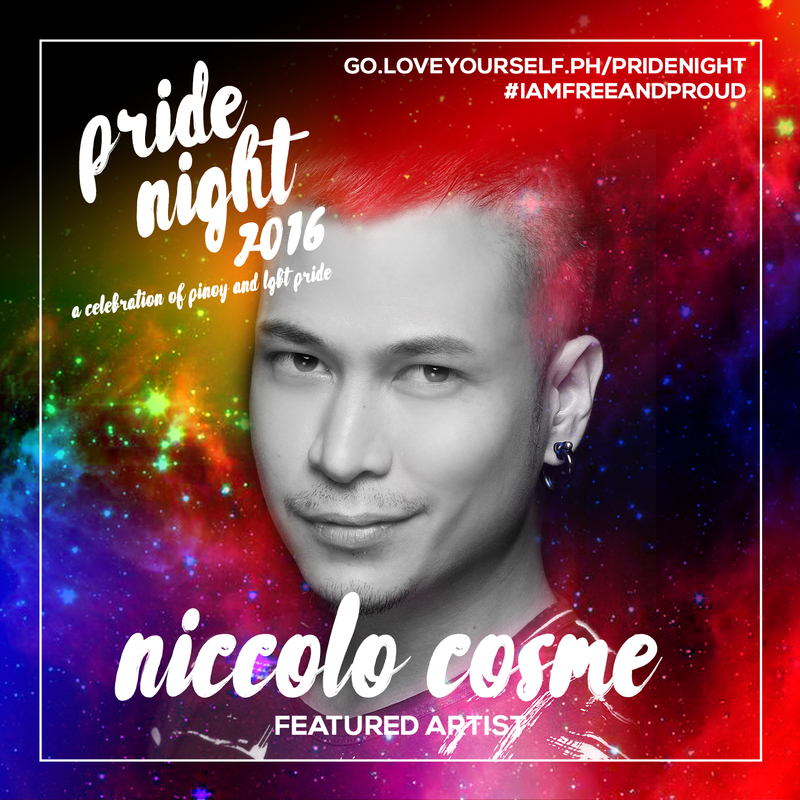 To register, please go to go.loveyourself.ph/pridenight.